Dimensions 1 by 7 by 9.25 in. Legal research; United States; Popular works. organize your research results into a memorandum of law for use at school, at work, or in court. About: Legal Research: Take the law into your own hands Do you have legal questions at home, at work, or as part of law-related course work? 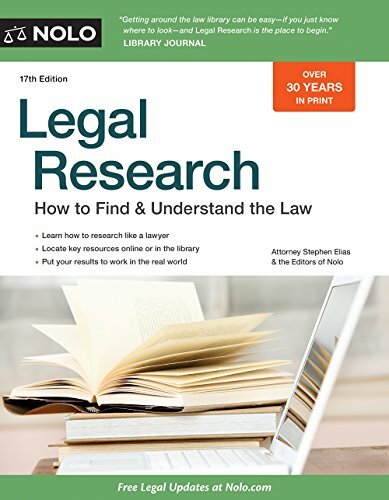 About: Legal research made simple!